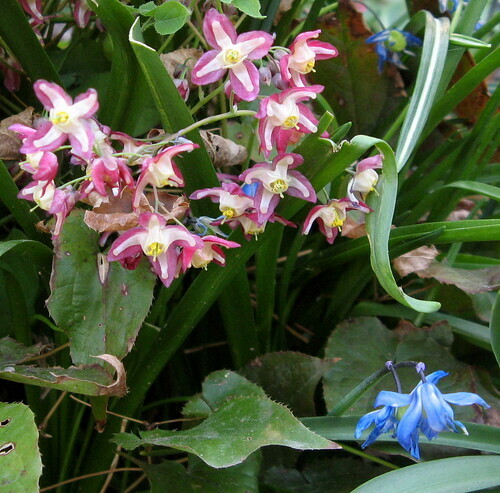 epimedium and bluebell, originally uploaded by jahansell. It's spring. I'm helpless - how can I not take pictures of flowers?